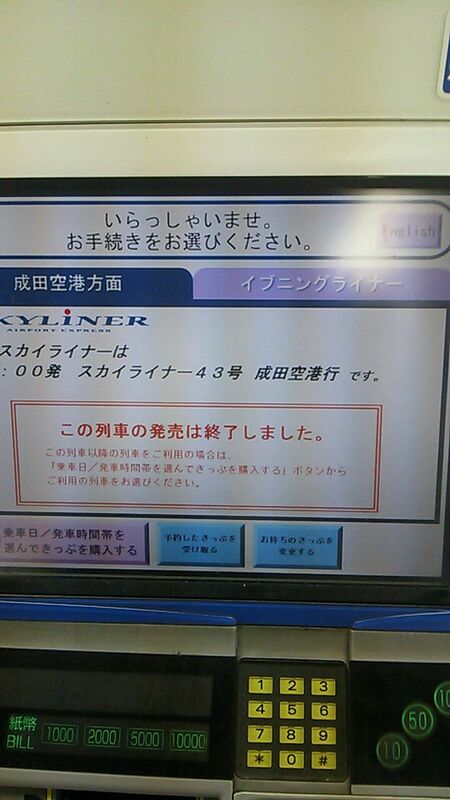 Keisei Skyliner is by far the fastest transportation to get to the Narita airport. 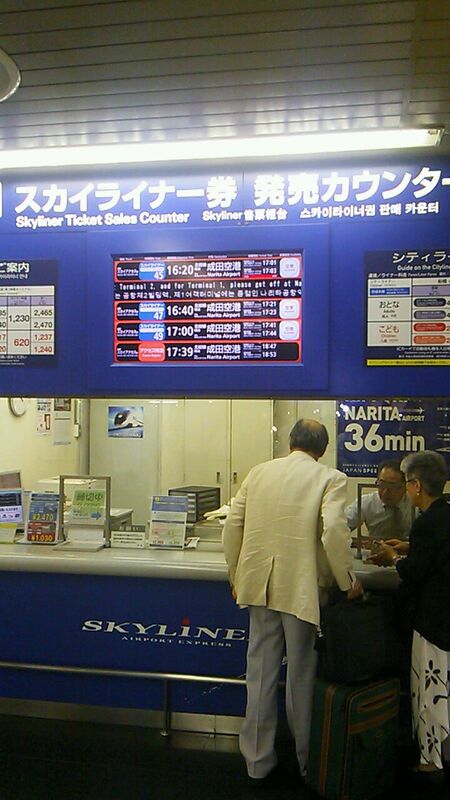 From the Keisei Ueno station, it takes only about 40 minutes to Narita airport. 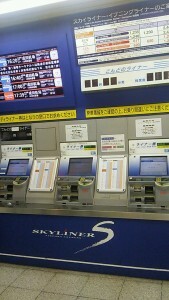 Here, I will introduce you how to buy keisei skyliner tickets. This is the Keisei Ueno station. 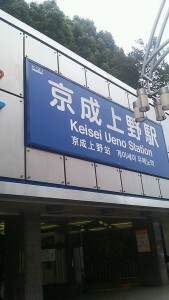 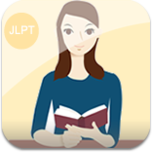 it takes a few min walk from JR Ueno station. 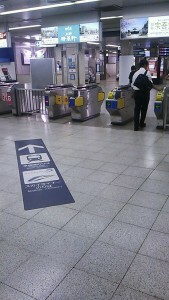 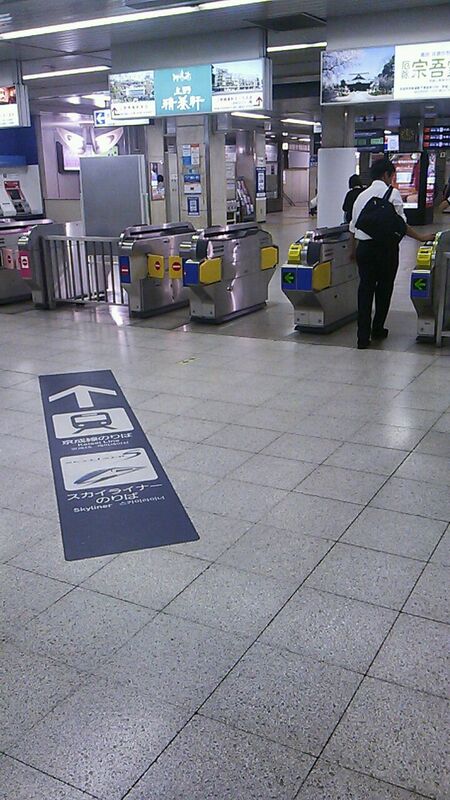 JR Ueno station and Keisei Ueno station are diffrent. 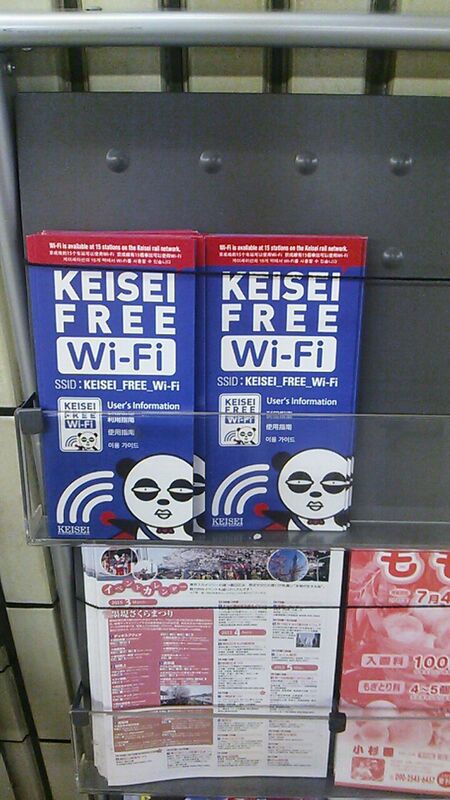 so Please do not get the wrong. 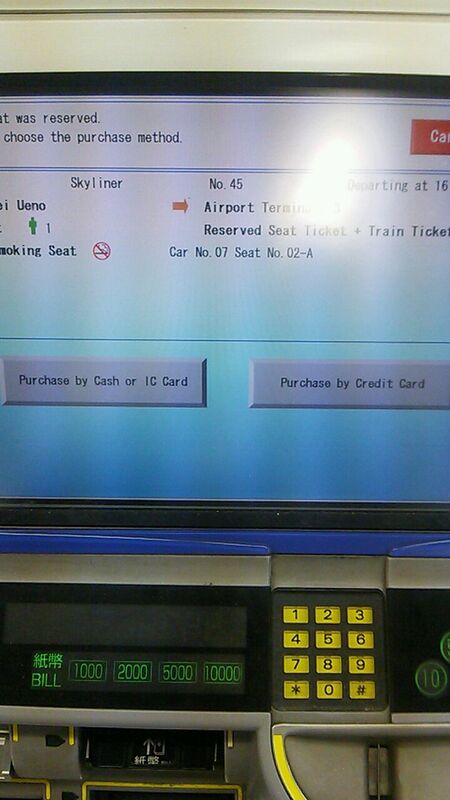 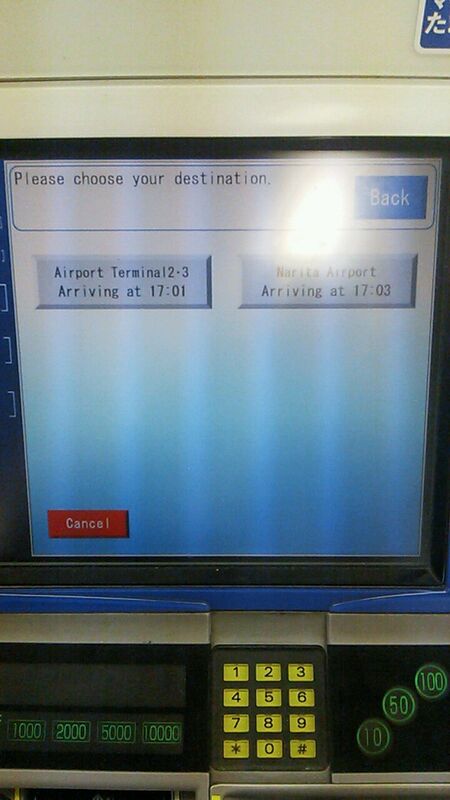 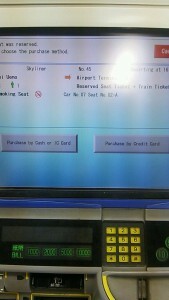 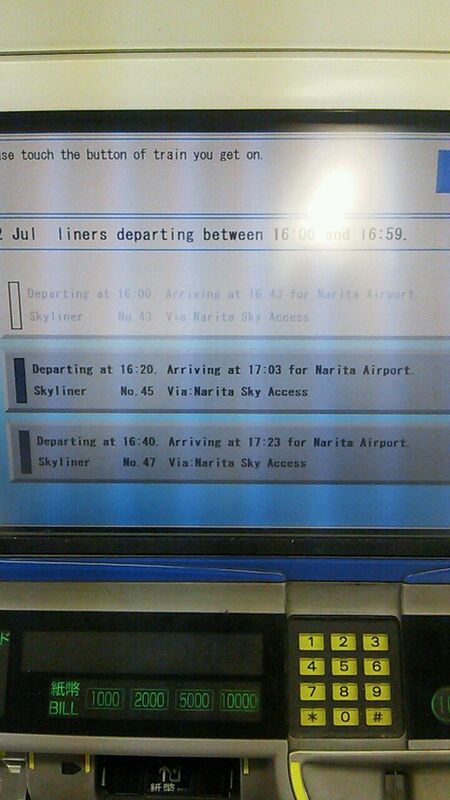 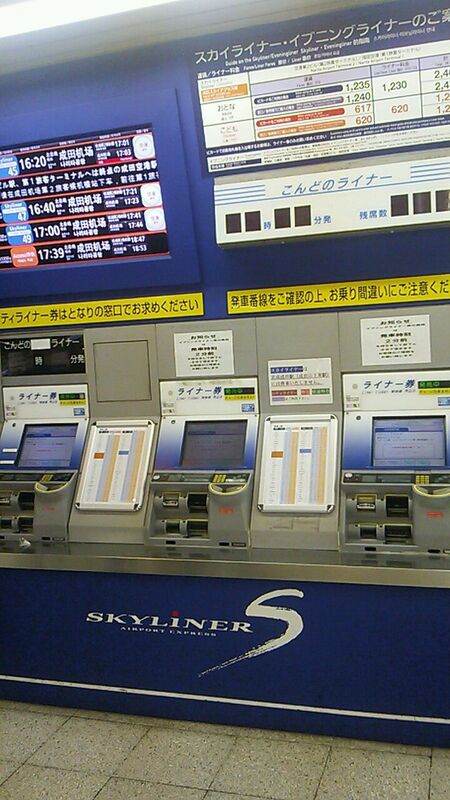 You can find some keisei skyliner ticket machine. 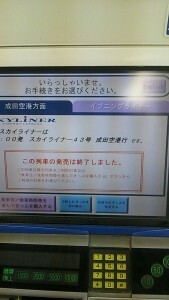 Press English on your demand. 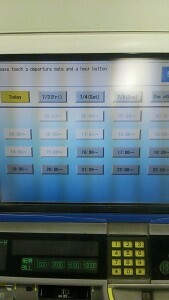 Selct date and time. You can buy tickets in advance on your needs. select the seats you like. 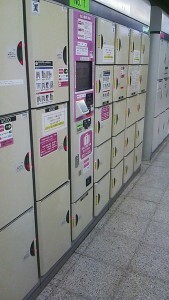 windows or isle seats . 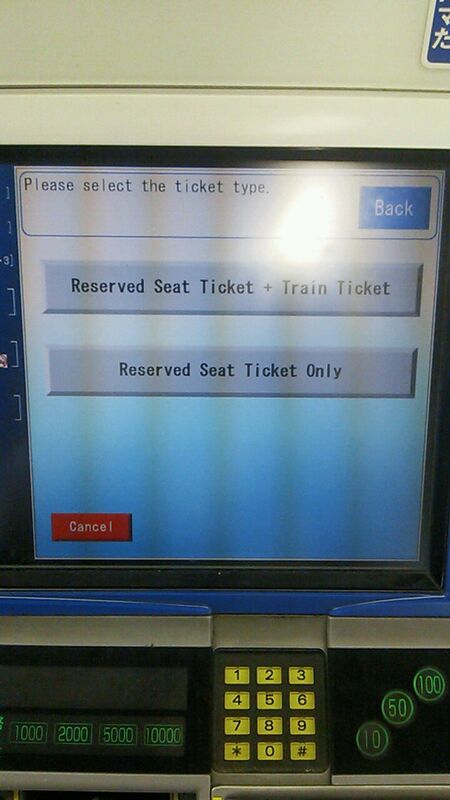 All seats are reserved for Keisei Skyliner so if you miss one, you have to buy another ticket. 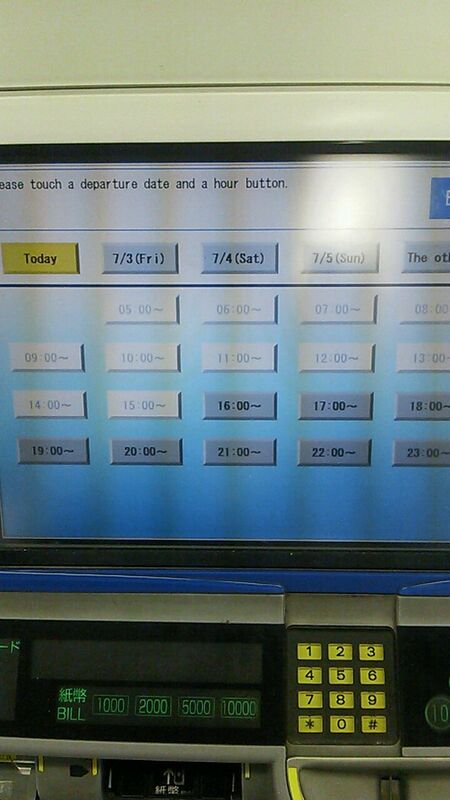 You must be on time for this train. Besides ticket machines, There is manned counter to a customer operation. Keisei Free Wifi is provided. 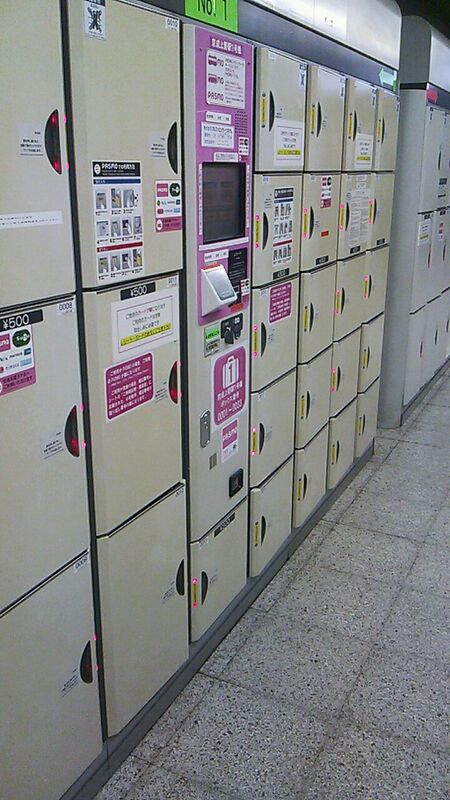 here luggage storage,Oh right, Have a safe trip!